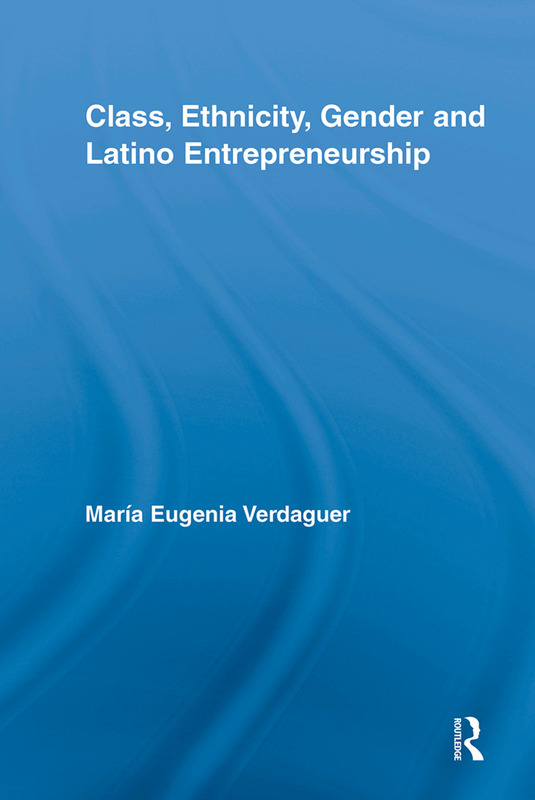 Drawing on surveys and in-depth interviews, this book examines the social and economic relations of first-generation Latino entrepreneurs. Verdaguer explores social patterns between and within groups, situating immigrant entrepreneurship within concrete geographical, demographic and historical spaces. Her study not only reveals that Latinos' strategies for access to business ownership and for business development are cut across class, ethnic and gender lines, but also that immigrants' options, practices, and social spaces remain largely shaped by patriarchal gender relations within the immigrant family, community and economy. This book is a necessary addition to the literature on immigration, class, gender relations, and the intersectionality of these issues.